You may be the best of friends. But never ever dream about sharing these 10 things with your partner! Know what’s on his mind! 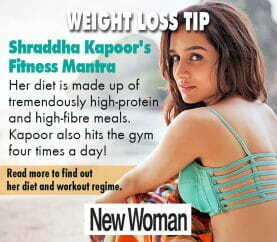 The British-Indian beauty allows nothing to disrupt her fitness schedule. The bubbly Jacqueline Fernandez tells all! It takes a whole lot of effort to achieve a body like Deepika’s! Some things are better left unsaid! The actress has managed to win our hearts not only with her pretty face and improving acting skills but also her dedication towards her fitness. Should You Share Your Sexual History With Your Partner? Honesty, a boon or a bane?